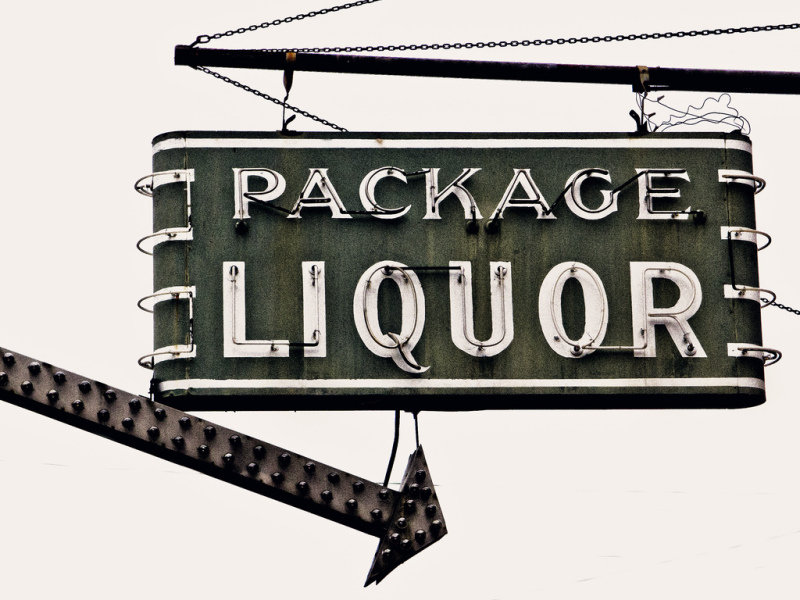 Our goal at Jan's Wine and Liquor is to provide the best customer service and lowest prices in town. Our friendly staff is available to help you with all of your adult beverage needs. We also carry a large selection of party supplies that are perfect for your next get-together. Want it cold? Here at Jan's, we have all of the best selling wine & spirit brands chilled and ready to go.